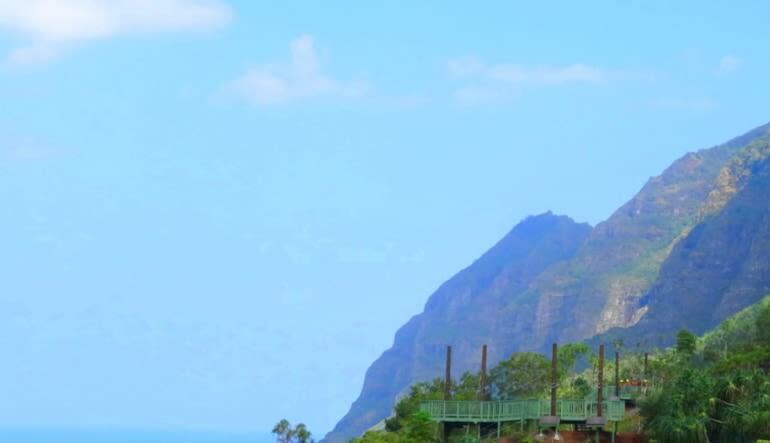 There’s a reason Ka’a’awa Valley is so recognizable. 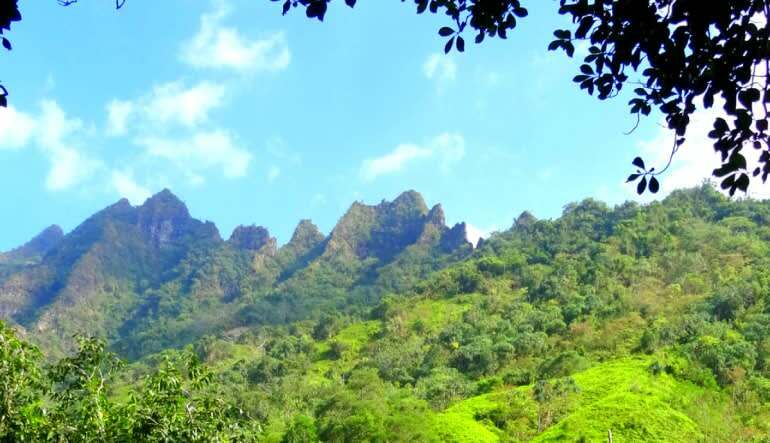 Its lush landscape has served as the backdrop for a number of studio blockbusters including Jurassic World! 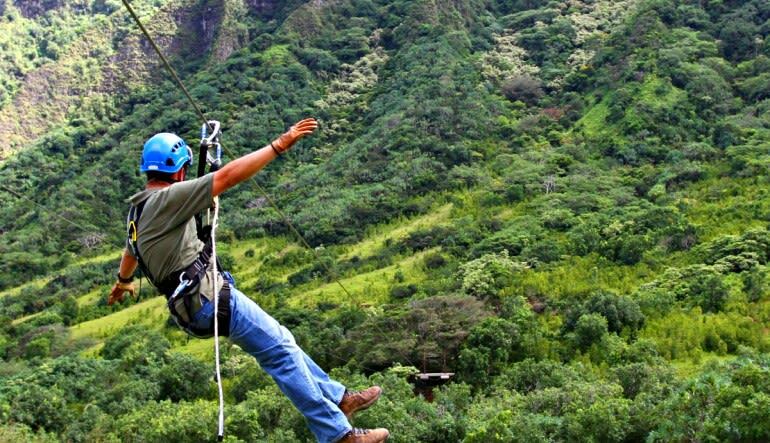 But enough about Hollywood thrill rides; you’re here to experience the real deal and this Oahu zipline tour doesn’t disappoint! The treetop canopy experience has you traversing seven exciting ziplines, two suspended bridges and more! Have a blast surrounded by flowing streams, stunning greenery and frolicking Hawaiian wildlife! 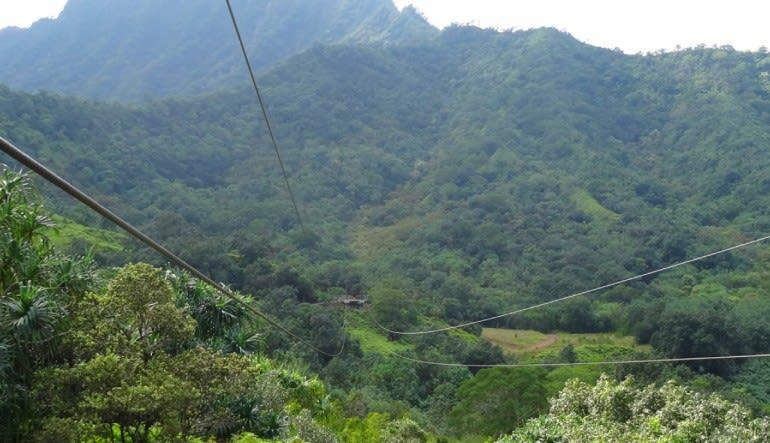 Zipline Ka’a’awa Valley on seven tandem treetop canopy lines. Line distances range from 200 feet to a quarter mile! An automatic breaking system means you never have to worry about slowing down! Discover three mini hiking trails. Take in the tropical scenery and spot the abundant wildlife. 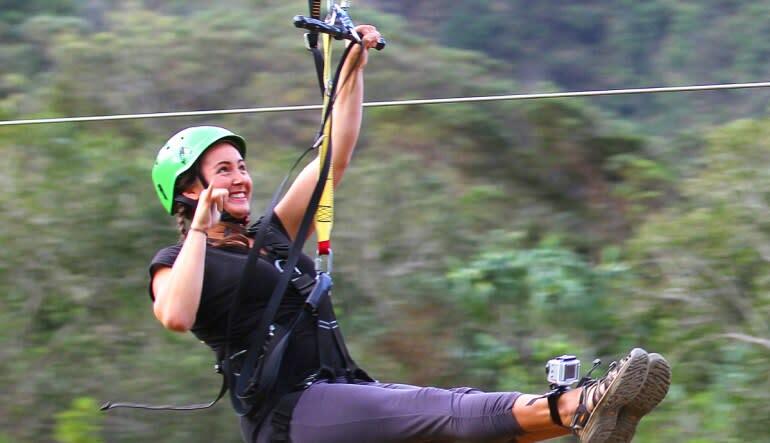 The full zipline experience lasts approximately two hours. Feast your eyes a slew of famous movie locations in transit before embarking on an adventure of your own! The instructors were attentive, knowledgeable, and funny. We had several excursions booked while we were in Oahu, and this was our favorite. We only wish there were more than 7 ziplines. Our driver and zip staff were awesome!! So friendly and helpful. Tremendous interaction with our party of eight. 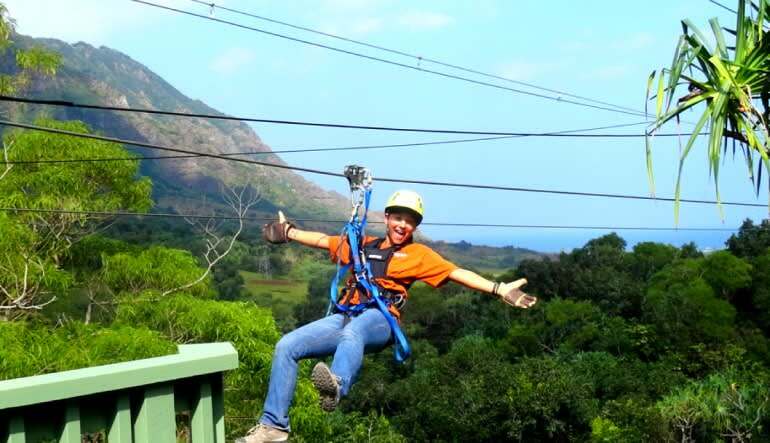 An exciting Oahu zipline adventure at Kualoa Ranch! 3 mini-hiking nature trails about 5 minutes in length. Free lockers available at the Zip Line Base Camp for wallets, keys, etc.